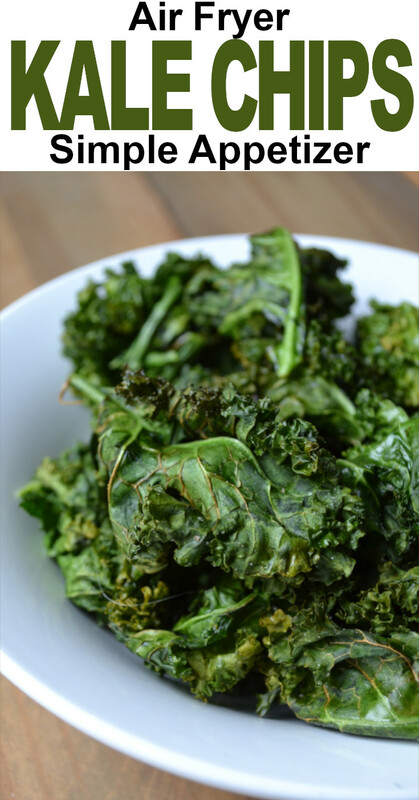 Earning and Saving with Sarah Fuller always has the most informative posts, that’s probably why she gets featured so often. 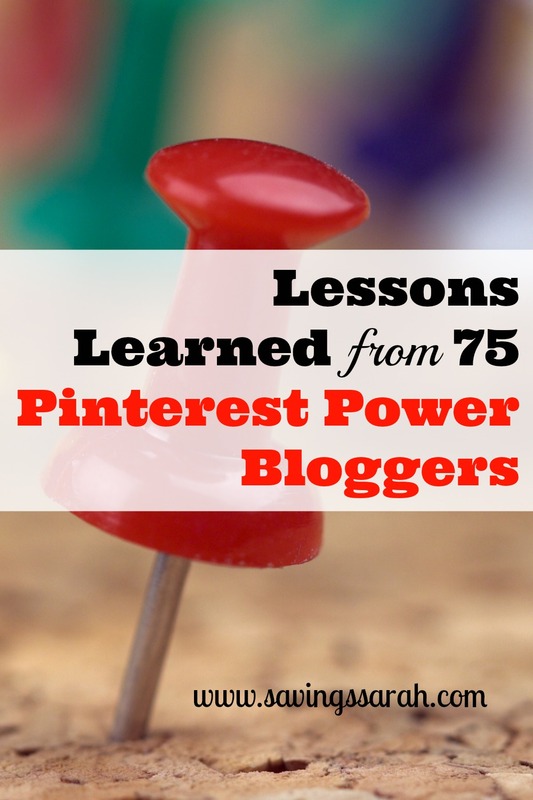 This week she’s sharing some great insight that she learned from 75 Pinterest Power Bloggers. 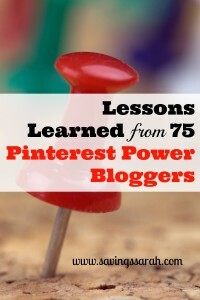 Robin, thanks so much for the feature of Lessons Learned from 75 Pinterest Power Bloggers. Also, greatly appreciate the kind words about informative posts. I love doing research and strive to provide info. that is helpful to others. 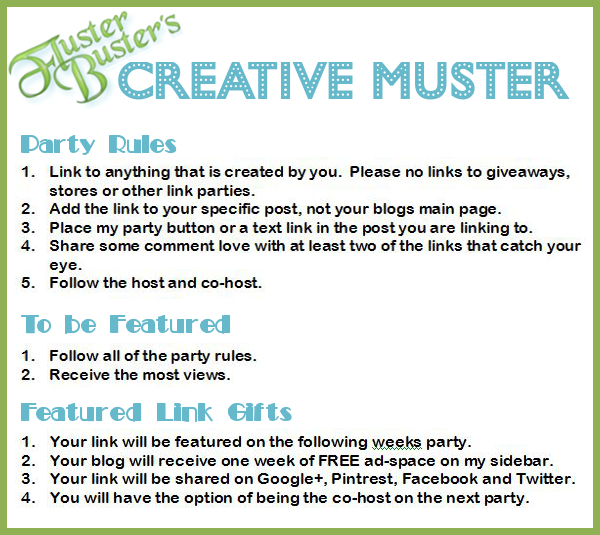 Fluster’s Creative Muster is one of my favorite parties hands down! Thank you Sarah. 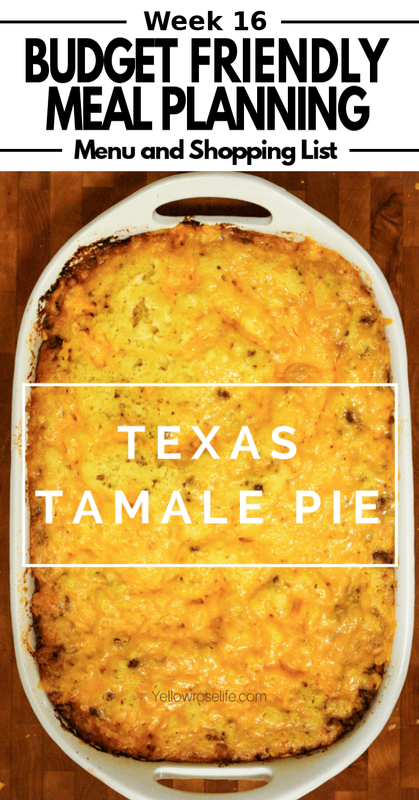 I’m sorry that I didn’t ask you to co-host this week. 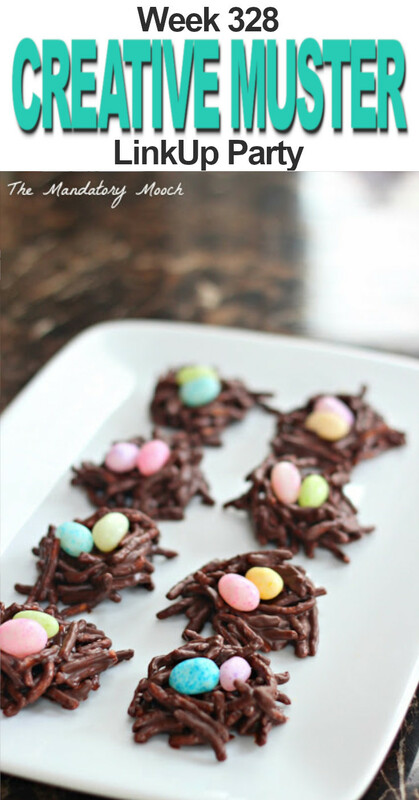 The holiday threw me for a loop and I forgot to send out an email asking you if you wanted to co-host. 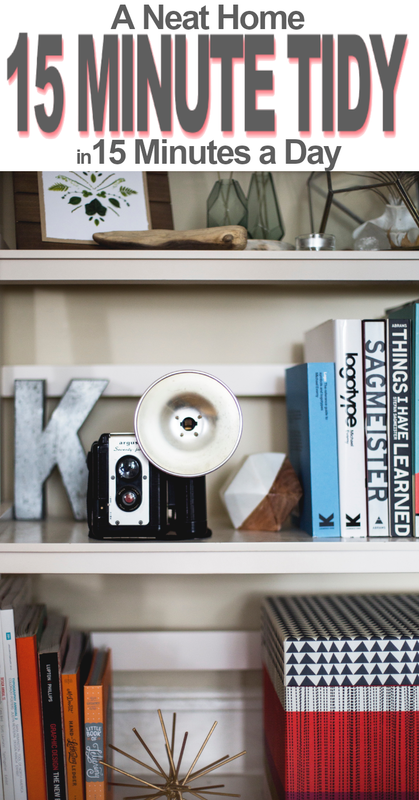 Robin, you moved your blog to WordPress – congrats, it looks awesome! Thanks for the party and hope you have the most beautiful day!